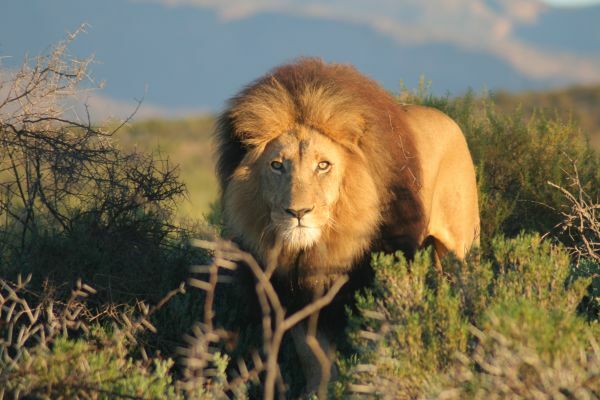 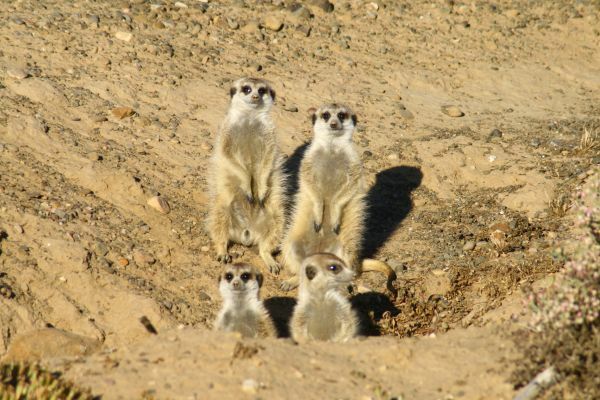 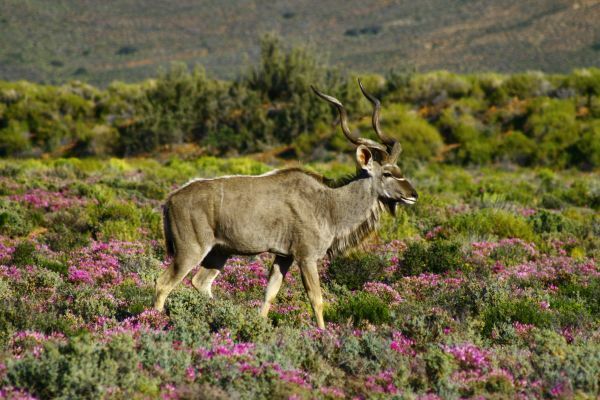 The reserve offers exceptional wildlife encounters and great scenery. Surrounded by immaculate succulent gardens and the great expanse of the Klein Karoo, the Safari Lodge provides comfort and respite. 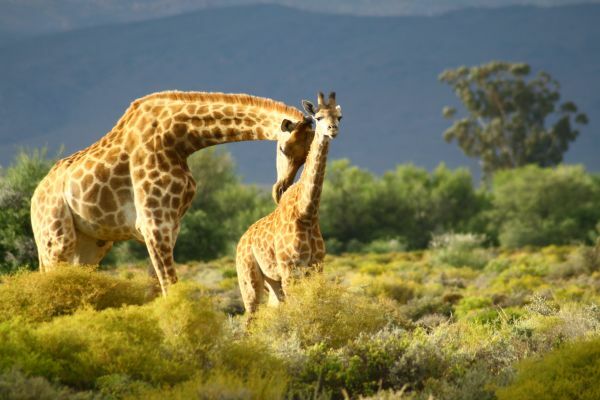 Situated just two and a half hours from Cape Town, the drive to Inverdoorn will take you over stunning mountain passes and through famed vineyards of the Western Cape.